Antonio Calligaris starts his small artisanal business by producing the “Marocca” chair, typical model of the Manzano area in Friuli. The economic boom coincides with the modernization of the Calligaris family business: the firstautomatic straw weaver is installed. Calligaris has become an industry, the leader in a geographical area known worldwide as “the Chair District”, which begins to lay the groundwork for the conquest of other markets. In 1986, Alessandro Calligaris, the third generation of the family, takes over the Presidency of the company. 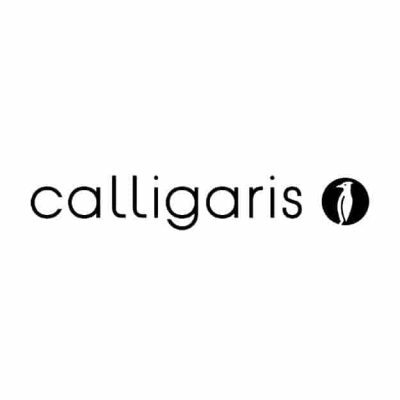 Calligaris expands its range with complete furnishing solutions: chairs, tables, furniture, beds, sofas, furnishing and decorative accessories. Wood is no longer the only material by which Calligaris measures its vocation to innovation, the company now also begins to work in metal, plastic, leather and glass. In 1998, the company opens its first American subsidiary in High Point (North Carolina). The last decade has been crucial for Calligaris to establish itself as a truly international company.In 2007, Calligaris Group is 40% owned by L Capital, a private equity fund sponsored by the luxury giant LVMH, giving rise to anew strategy of branding, communication (traditional and digital) andretail. In 2008 Calligaris opens its first Flagship Store in Milan, which is then followed in 2012 by a second one in Paris nel 2012. Calligaris’ ninety years is a new starting point for exploring and reworking the trends of contemporary living.For its anniversary, Calligaris is giving itself a NEW WEBSITE, A NEW SYSTEM of communication to end users and a retail network made up of 400 partners around the world including over 70 mono-brand stores. NEED MORE CALLIGARIS INFORMATION ?